Alyeska pipeline milepost 653 in located in the Copper River Basin of Alaska approximately 60 miles north Glennallen. Subsurface soils in the project area primarily consist of perennially frozen glaciolacustrine deposits of fine grained clay and silt. These soils are ice-rich, thaw unstable, and contain significant ground ice. 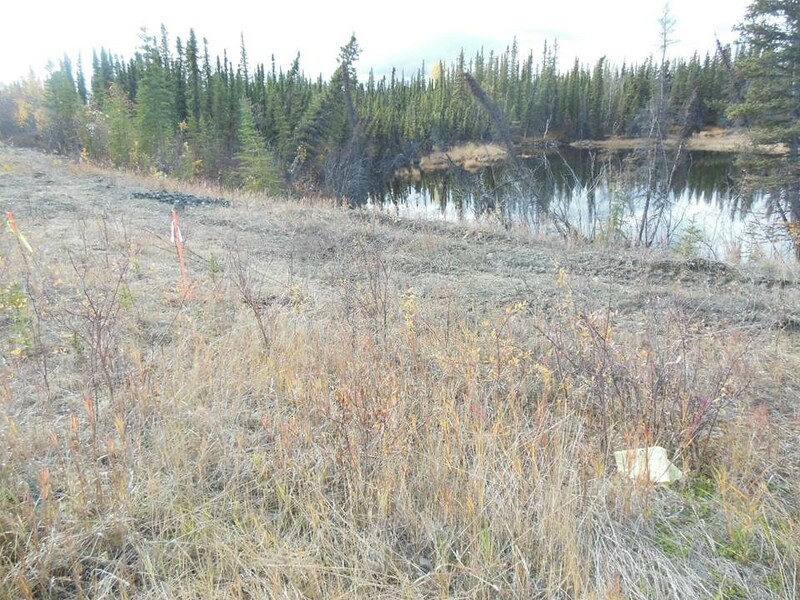 The pipeline is buried through the area within a workpad above permafrost. 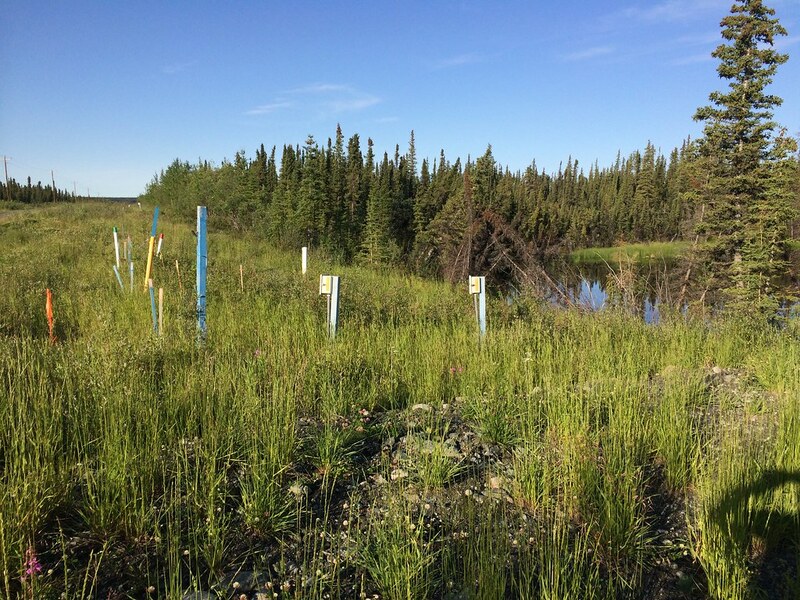 Permafrost soils below the workpad are continually cooled with circulating brine lines to prevent hazardous effects of warm oil thawing permafrost soils below. A small portion of the workpad near pipeline milepost 653 is failing and slowly sloughing towards a small thaw lake approximately 10 feet below the workpad towards the west. Ground cracking suggests the pipeline could possibly be embedded within the zone of ground movement, potentially overstressing the pipe and affecting pipeline integrity. To mitigate effects of ground movement, a passively cooled refrigeration system coupled with woodchip insulation across the ground surface is being designed. This system is designed to freeze the zone of ground movement which increases soil strength along the shearing plane resulting in a significant reduction or complete mitigation of ground movement. The passive refrigeration system includes vertical two-phase closed loop thermosyphons strategically placed in a series of rows across and beyond the zone of movement. To aid the freezing process and limit summertime warming of the frozen zone, a thick blanket of woodchips is placed around the cooling system to provide insulation and “lock in” the cold.